TAPOUT FITNESS WAS BORN A PHENOMENON! Founded in 2014, Tapout Fitness is part of the Tapout brand family. Tapout is owned and operated by two powerhouse brands; Authentic Brands Group (ABG), a brand development, marketing and entertainment company, which owns a global portfolio of over 30 lifestyle, sports, celebrity and entertainment brands, and World Wrestling Entertainment the preeminent provider of wrestling-based entertainment. Melanie Cofresi, from San Antonio, TX, comes to Tapout Fitness from a career in sales. 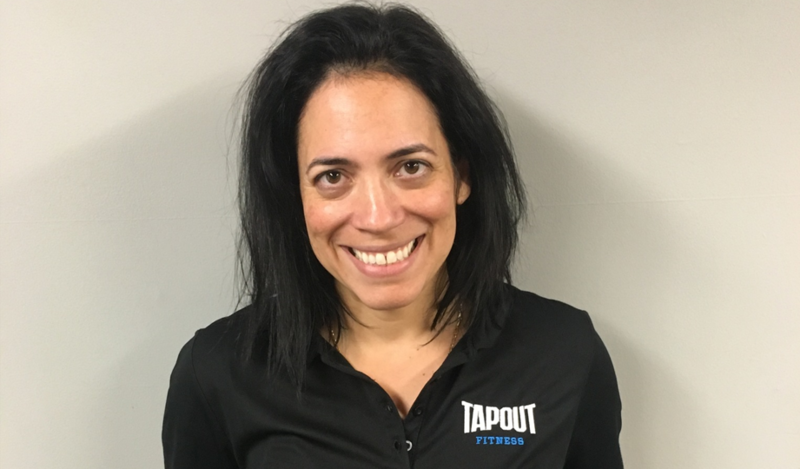 Melanie decided to become a Tapout Fitness owner because she wanted to combine her love for fitness with her love for business. She loves motivating others to achieve their goals with her “no excuses” attitude. 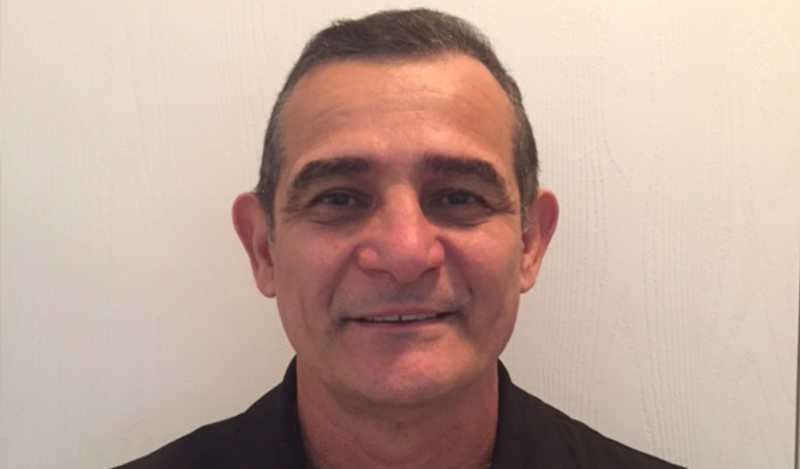 Amaury Cofresi Pabon, from Boqueron, PR, comes to Tapout Fitness from the US Army as an Airborne Ranger. Amaury decided to become a Tapout Fitness owner because he believes in maintaining a healthy lifestyle. He was interested in owning a business that would give him the flexibility to have fun while working and igniting the passion of fitness in others.